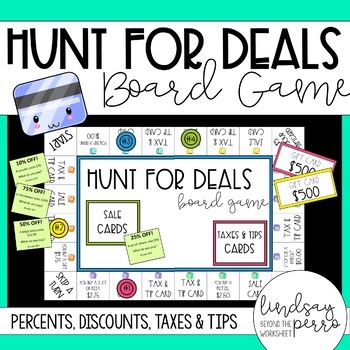 This percent activity is a board game that allows students to practice finding discounts, taxes and tips. Everything you need is included except calculators, pencils and one die per group. 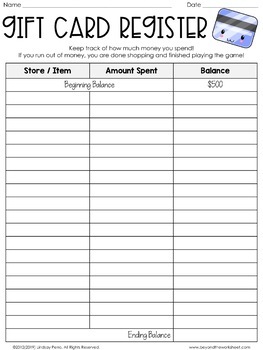 There are detailed teacher directions and group directions along with 24 discount question cards and 24 taxes/tips question cards that have answer keys. 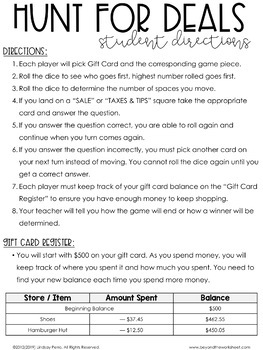 A fun way to review percents! 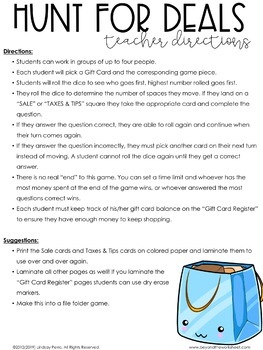 Use it as a station, file folder game, test review, etc. !